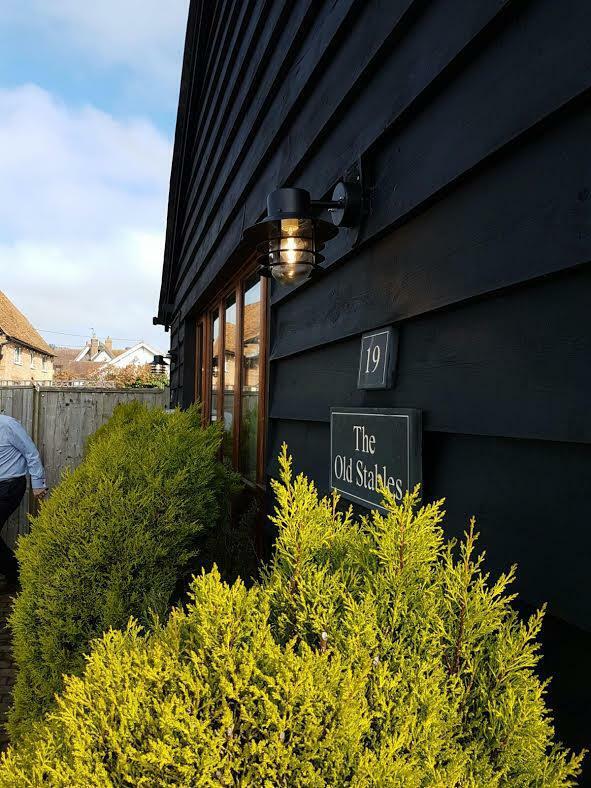 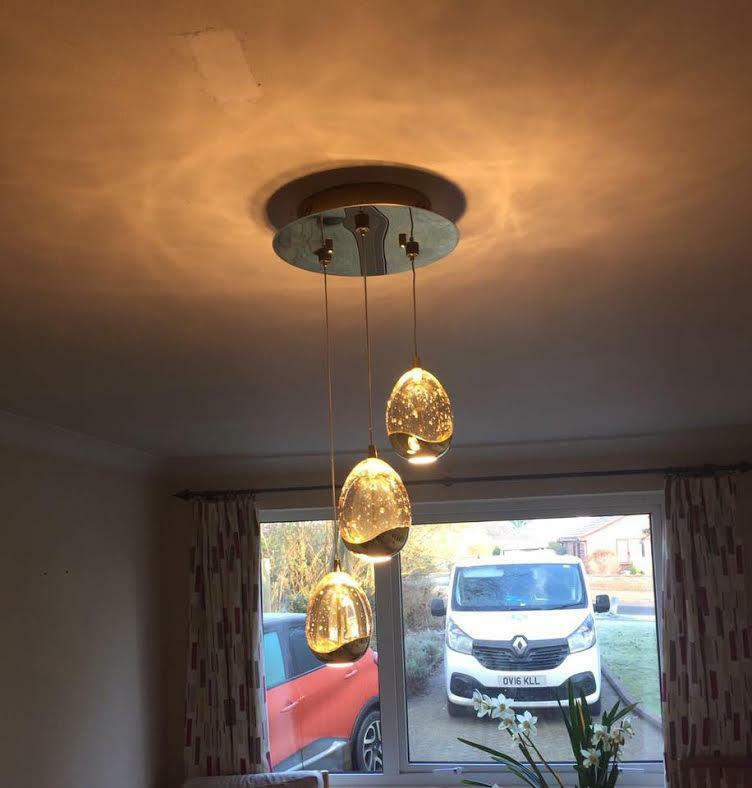 Electricians in Bicester, OX26 5DY. 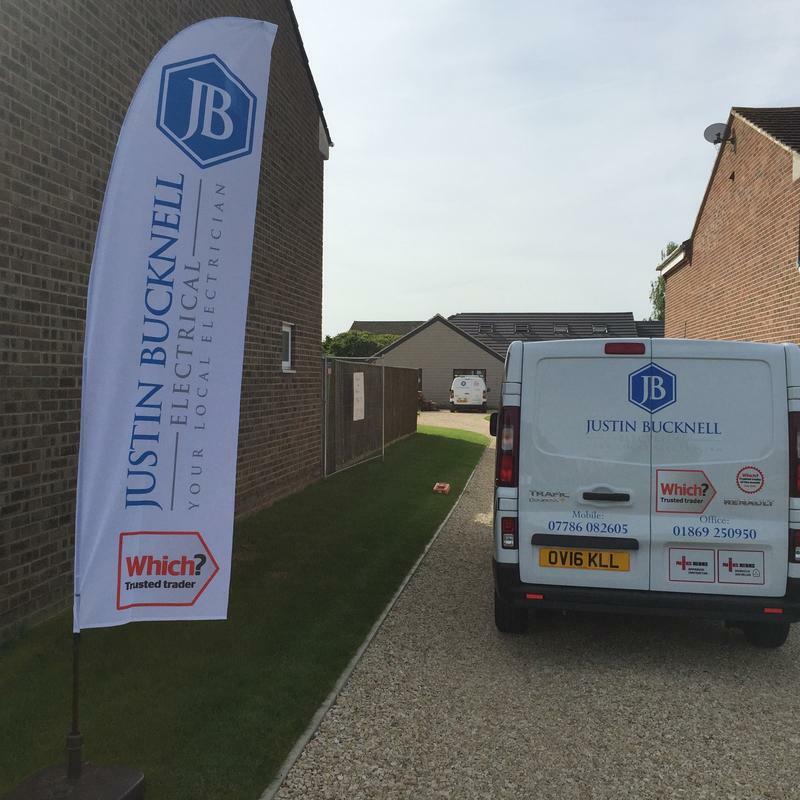 Covering Bicester and all surrounding areas. 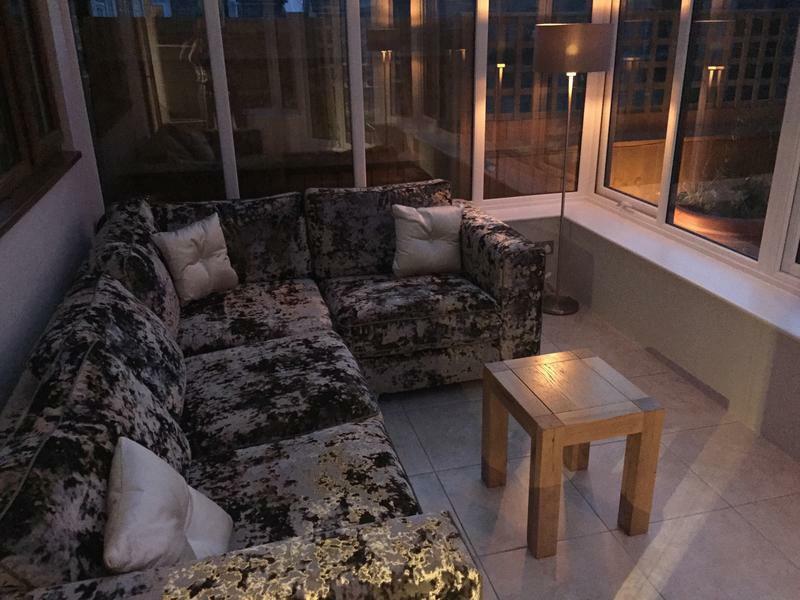 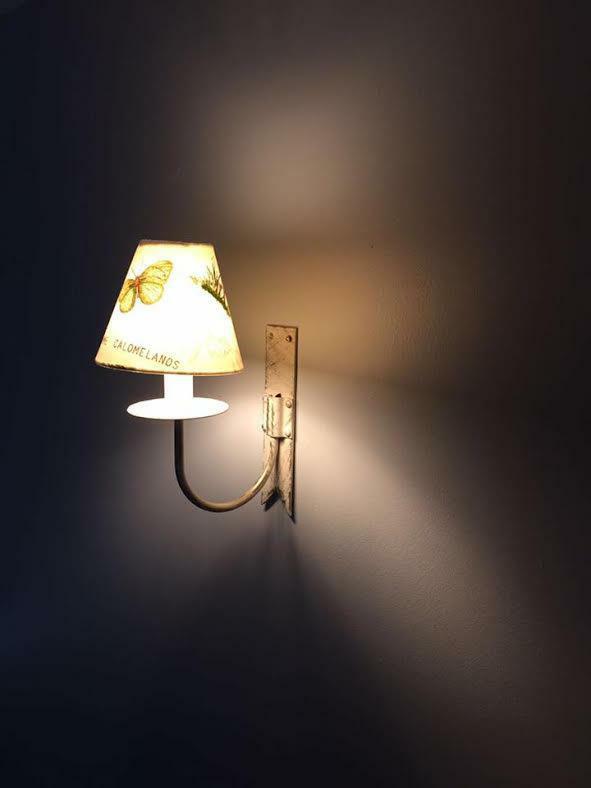 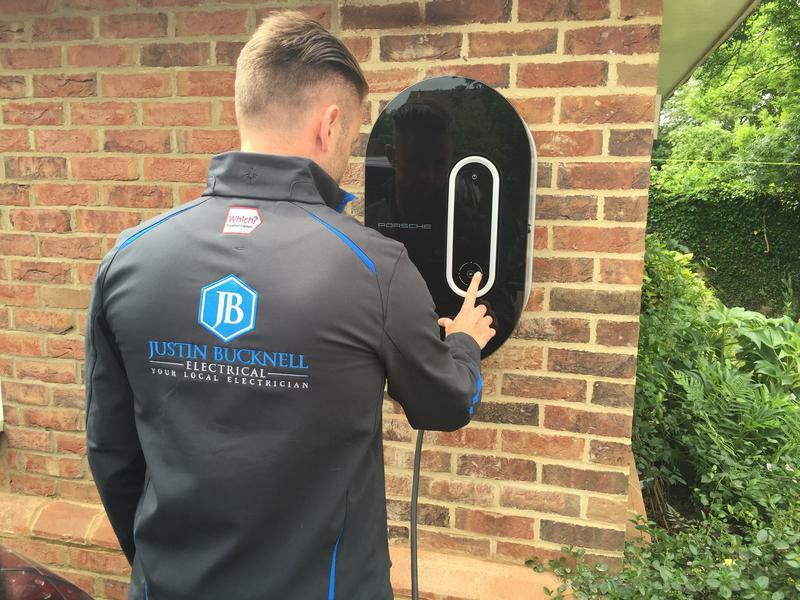 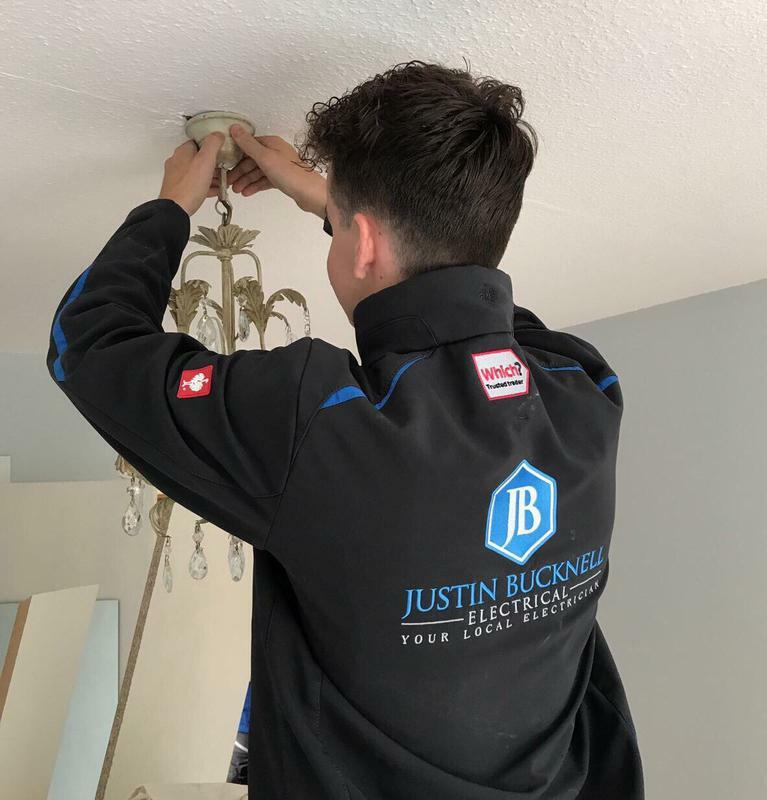 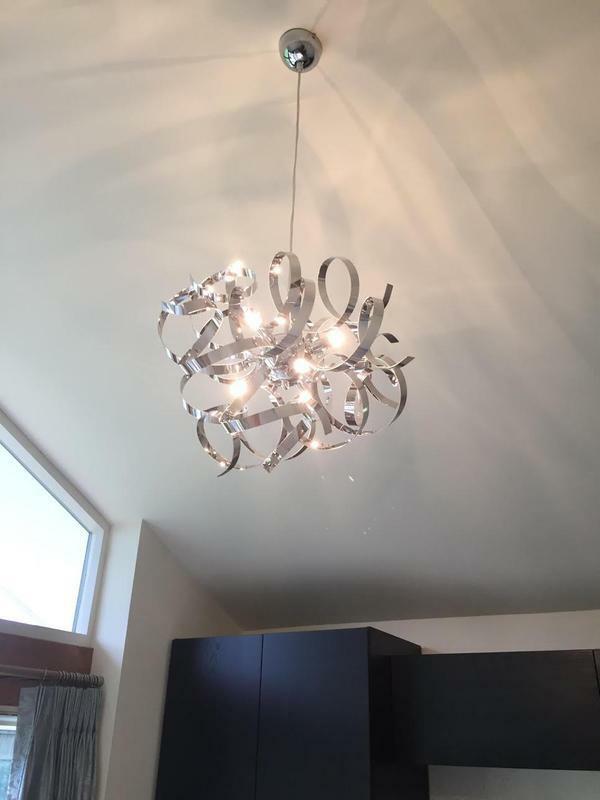 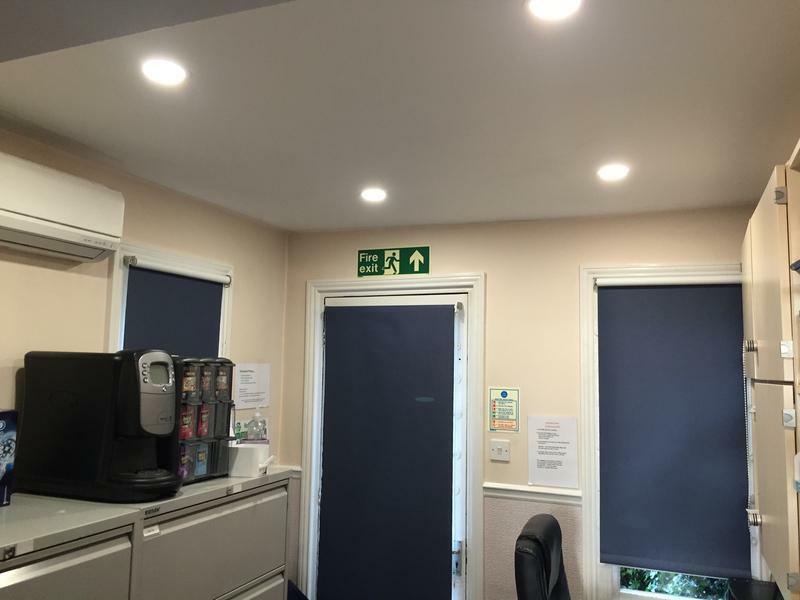 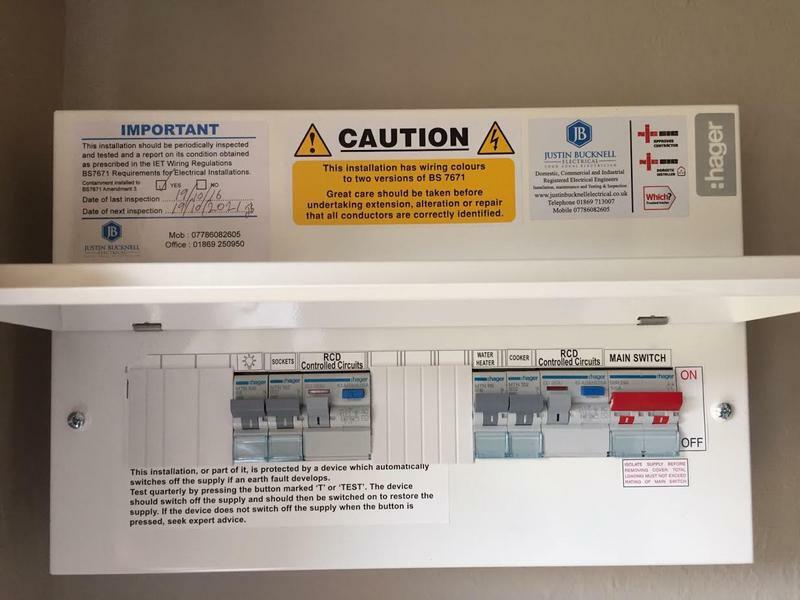 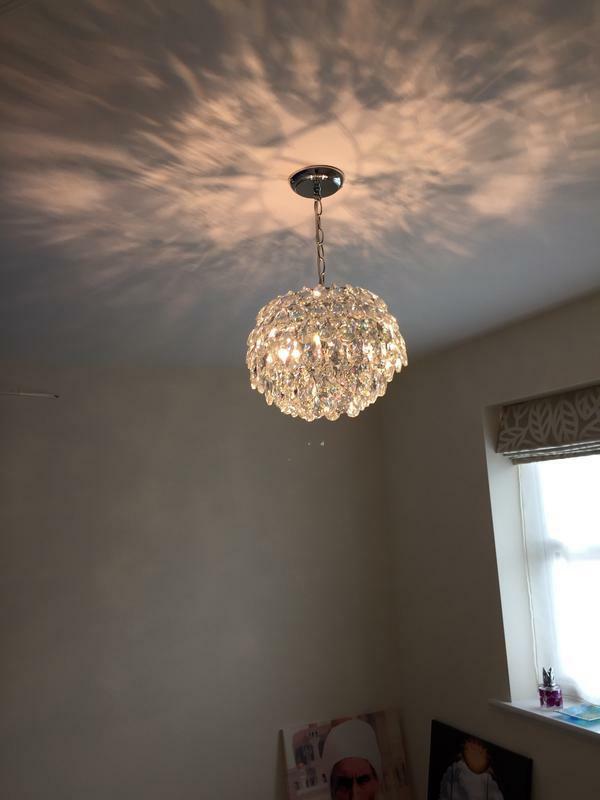 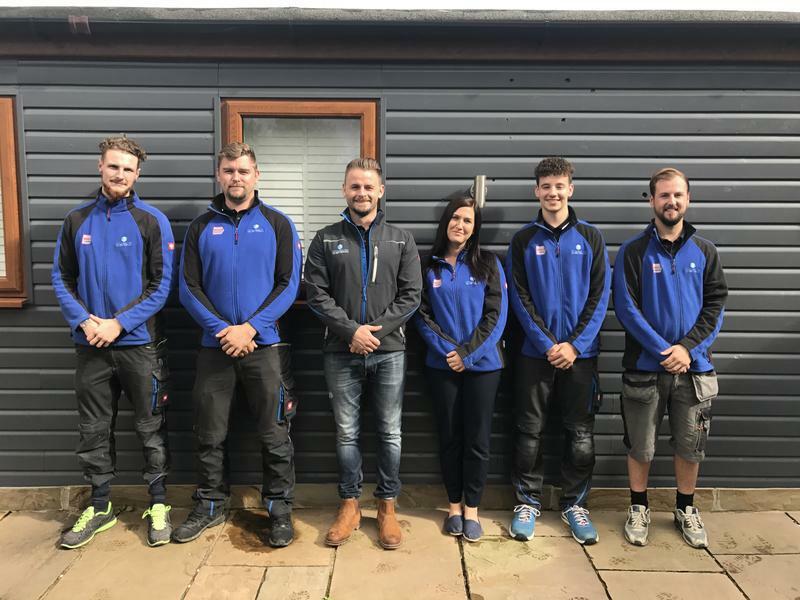 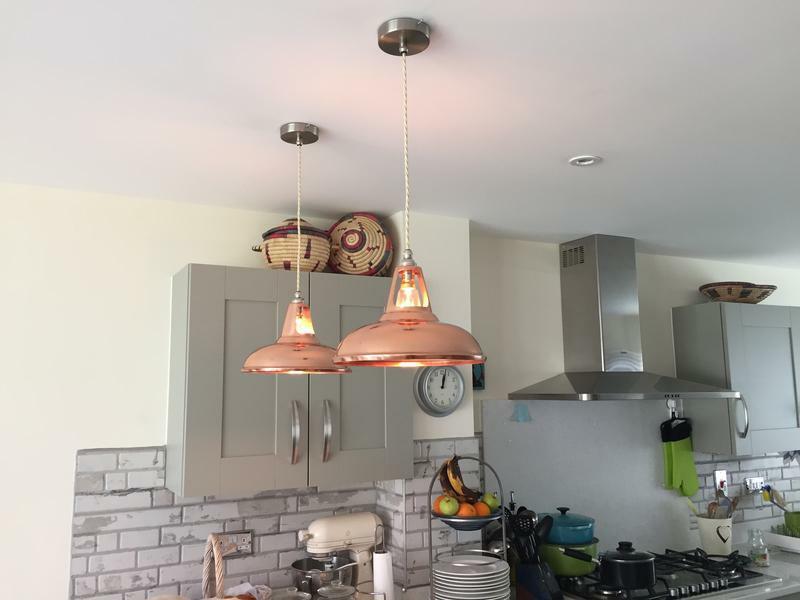 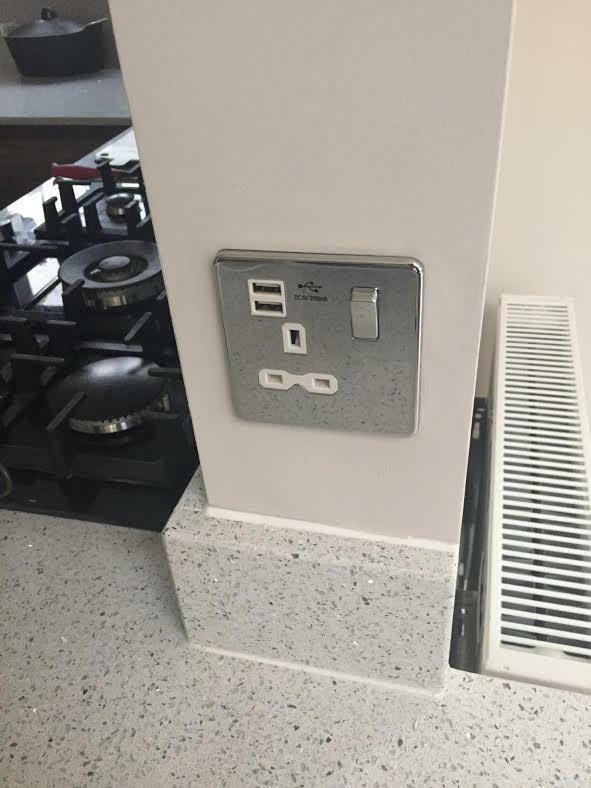 Justin Bucknell Electrical Ltd have been working in the electrical installations sector for over 12 years' and carry out all aspects of domestic and commercial work. 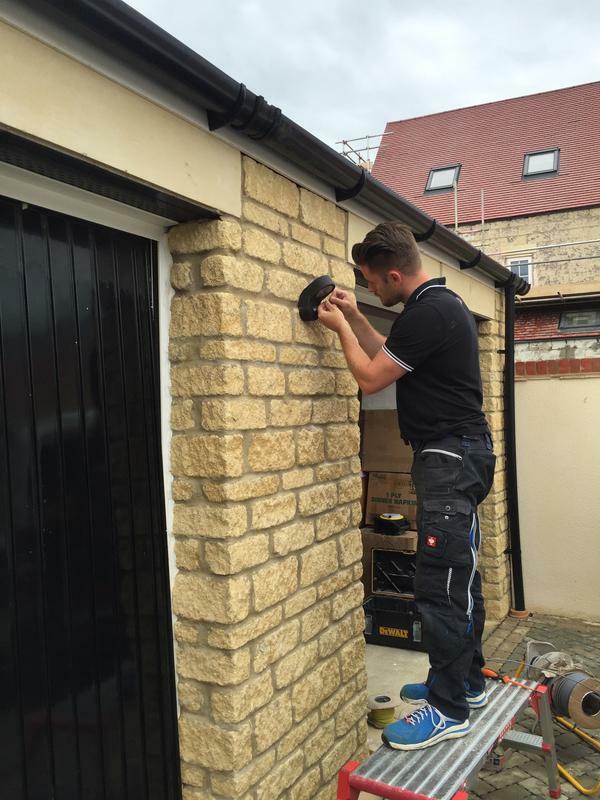 Based in Bicester and cover all surrounding areas. 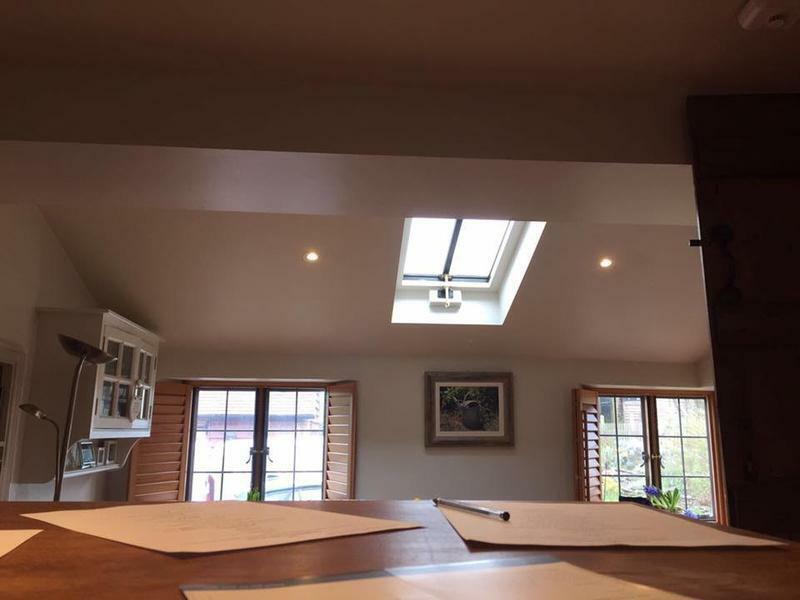 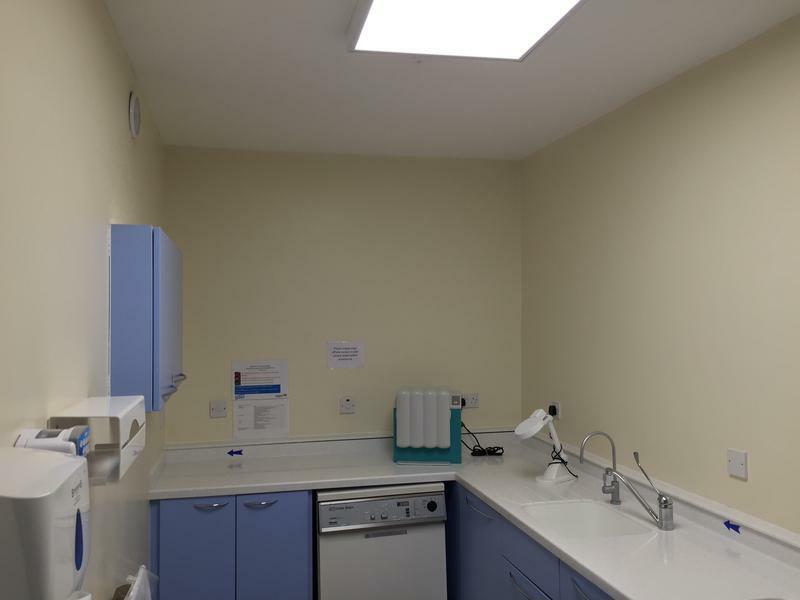 "Happy with all aspects of the work, including being kept informed each step, as well as the general tidiness and cleaning up."